This week's Market Reality covers a variety of business news from acquisitions and partnerships to competitive and technology assessments to quarterly financial results. 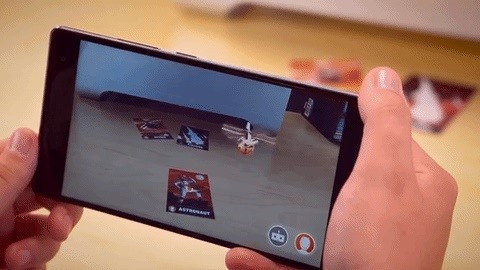 Enterprise augmented reality software provider Upskill boosted their product portfolio with the acquisition of Pristine, an augmented reality collaboration and video streaming software developer. Pristine's flagship product, EyeSight, complements (and happens to rhyme with) Upskill's own Skylight platform. 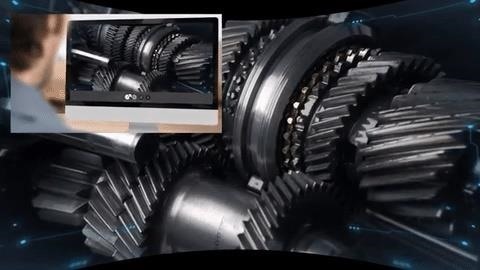 While Skylight beams guided workflows, knowledge base and remote support to smart glasses for industrial workforces, EyeSight provides "see what I see" live video streaming from field workers to remote support experts, who can in turn share annotated screenshots or documents to the field. In addition, Pristine brings engineering and product development talent and a client base that includes the likes of Coca-Cola, Bayer and The Hershey Company, among others. "There aren't very many new technologies that can deliver this kind of 'out of the box' value creation, which is why adoption of AR technology is accelerating at an incredible pace. This underscores the importance for Upskill to leverage new opportunities that will help us scale and innovate faster than anyone else in the space. The acquisition of Pristine will allow us to do just that," said Brian Ballard, co-founder and CEO, Upskill, in a news release. For smart glasses maker Vuzix Corporation, the first quarter of 2017 was their best performance in terms of revenue in the last five years, according to financial results the company reported this week. Their performance was highlighted by the volume production release of their M300 smart glasses and a development agreement to provide specialized smart glasses for Toshiba Corporation. "2017 is off to strong start at Vuzix after achieving $1.2 million in sales for the first quarter, which easily exceeded any of our previous quarters since we sold our military division in 2012," said Paul Travers, President and Chief Executive Officer of Vuzix in a news release. "With over $10.4 million in cash and equivalents as of March 2017, the strong interest in our smart glasses and their growing adoption puts the company on a path towards significant growth in 2017." Augmented and virtual reality developer Uncorporeal Systems this week announced a partnership with digital cinema and rental house Radiant Images to facilitate creation of immersive content. The partnership will pair Uncorporeal's TruVu volumetric capture software with Radiant's studio and production support services to assist content creators in setup, operation and filming. 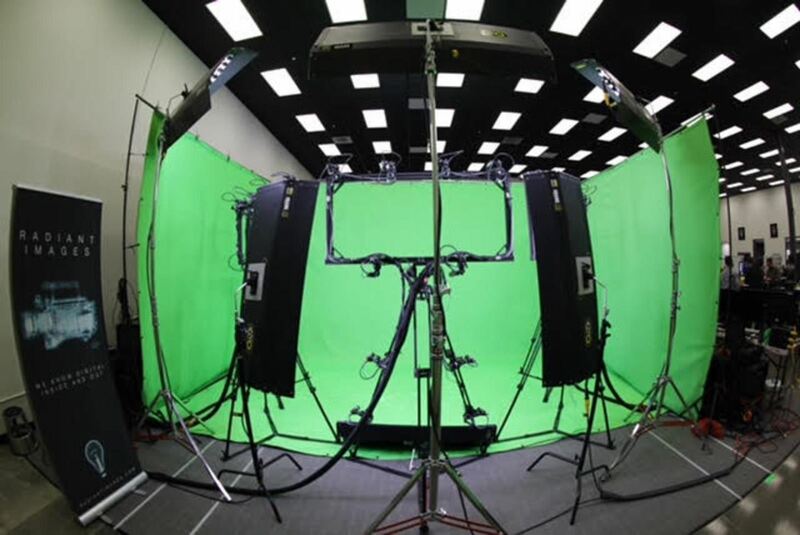 "Radiant Images has played a pivotal role in accelerating some of the most exciting advances in entertainment technology, including inventing new cameras for smash hits like the Transformers and the Fast and the Furious series," said Kul Wadhwa, Uncorporeal CEO, in a news release. "Their award-winning team is an invaluable asset to provide studio services that help content creators get up and running with Uncorporeal's technology fast. Together, we're providing a valuable package to spark a new era of VR and AR experiences in Hollywood and beyond." A competitive assessment conducted by ABI Research places PTC's Vuforia platform, followed by Re'Fleckt and Ubimax, as the top options among 19 competitors. ABI Research grouped and compared vendors within three categories based on their primary function: SDK-focused, application-focused and usage-focused. The platforms were scored based on innovation and implementation qualities, such as device support, customer footprint and developer accessibility. By category, Vuforia, along with Wikitude and ARToolkit led the SDK-focused group, while Re'Fleckt, Ubimax were joined by Upskill's Skylight in the usage-focused category. HP's Aurasma, Augment and Blippar earning top marks for application-focused platforms. "Vuforia's story has several facets that are responsible for its favorable position: ample market experience, a complete portfolio, and a competitive enterprise supplement through PTC," says ABI Research analyst Eric Abbruzzese in a news release. "The importance of a strong enterprise play cannot be understated. While the consumer market may be the key to eventual AR ubiquity, the enterprise market is this industry's foundation." A report by PwC names augmented reality among the eight essential technologies that executives should consider deploying in their companies today. As part of their analysis, PwC tracked more than 150 technologies, evaluating them for business impact and commercial viability over the next five to seven years. The other essential technologies are artificial intelligence, blockchain, drones, Internet of Things, robots, virtual reality and 3D printing.